This anthology includes the work of numerous authors such as Marge Piercy, Harlan Ellison, S. J. Rozan, Nancy Richler, Moe Prager (Reed Farrel Coleman), Wendy Hornsby, Charles Ardai, and Kenneth Wishnia. 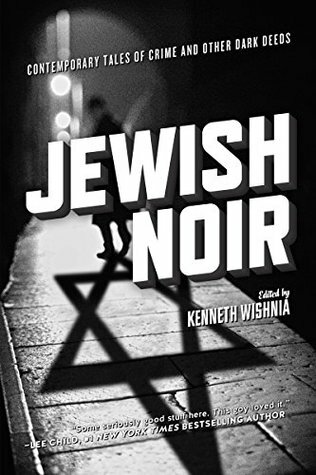 The stories explore such issues as the Holocaust and its long-term effects on subsequent generations, anti-Semitism in the mid- and late-20th-century United States, and the dark side of the Diaspora (e.g., the decline of revolutionary fervor, the passing of generations, the Golden Ghetto, etc.). The stories in this collection include “Trajectories,” Marge Piercy’s story of the divergent paths taken by two young men from the slums of Cleveland and Detroit in a rapidly changing post–WW II society; “Some You Lose,” Nancy Richler’s empathetic exploration of the emotional and psychological challenges of trying to sum up a man’s life in a eulogy; and “Yahrzeit Candle,” Stephen Jay Schwartz’s take on the subtle horrors of the inevitable passing of time. These works include many “teachable moments” about the history of prejudice, the contradictions of ethnic identity, and assimilation into American society and culture.